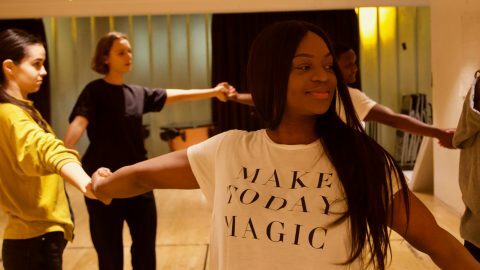 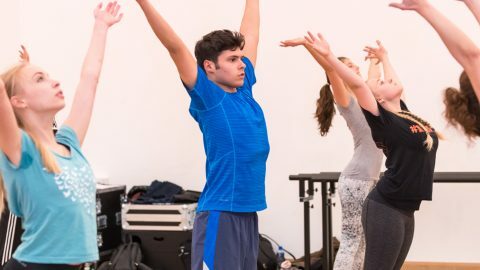 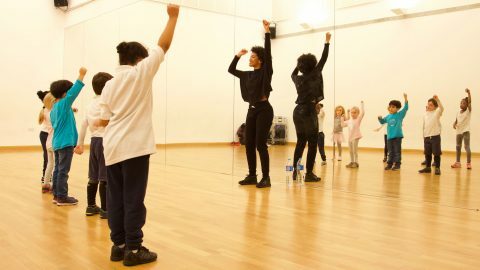 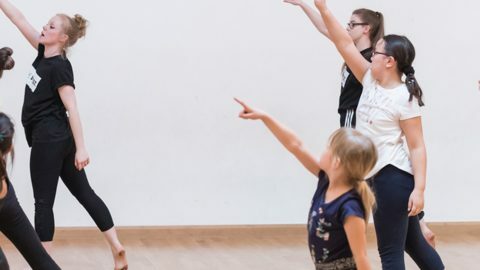 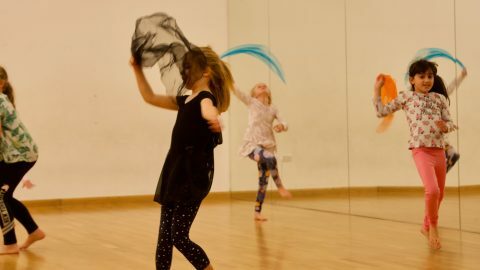 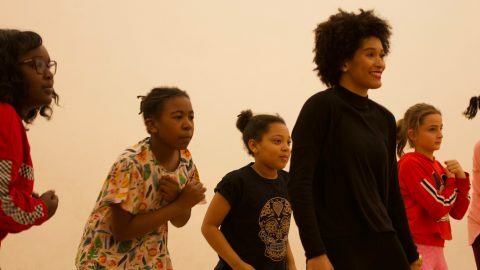 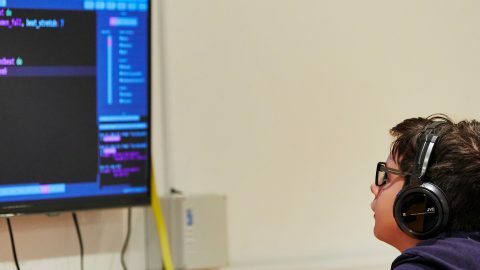 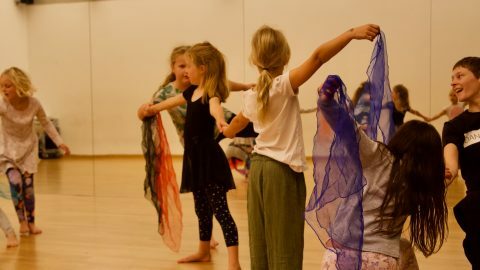 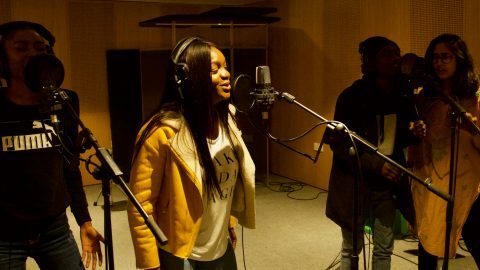 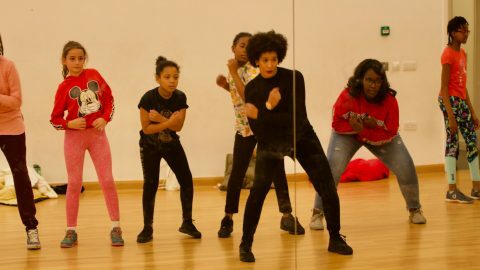 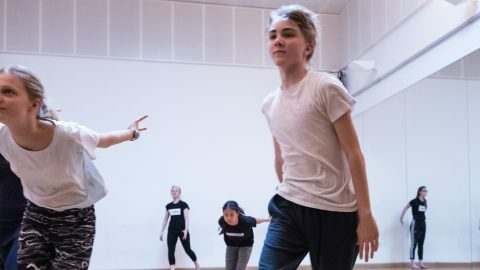 Click here to see the Summer 2019 classes timetable. 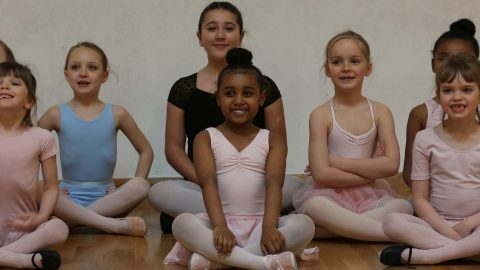 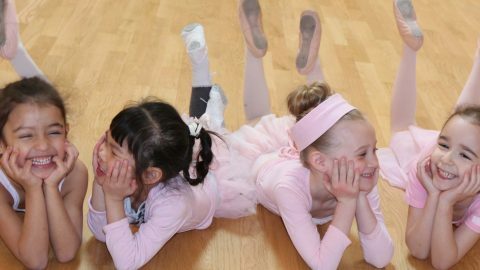 A fun way to improve musicality and develop coordination and creativity through ballet. 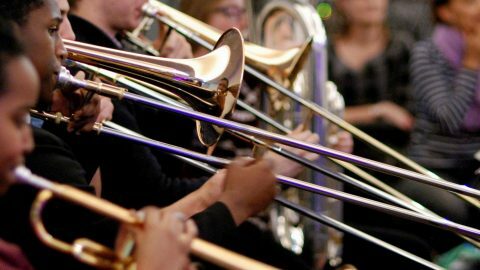 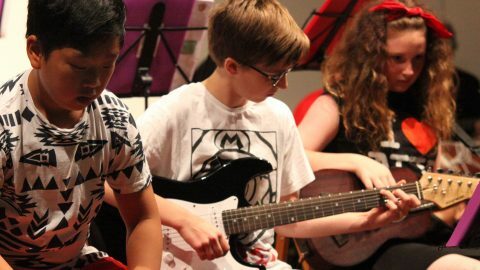 An established Youth Orchestra for all pupils Grades 5 – 8 standard, supported by Tri-borough Music Hub’s partners. 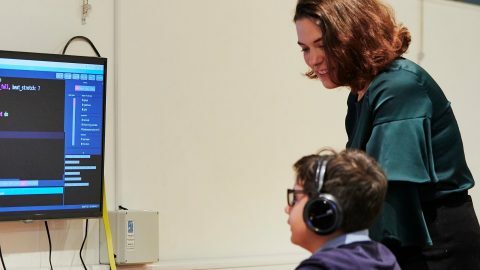 A small group, electronic keyboard lesson. 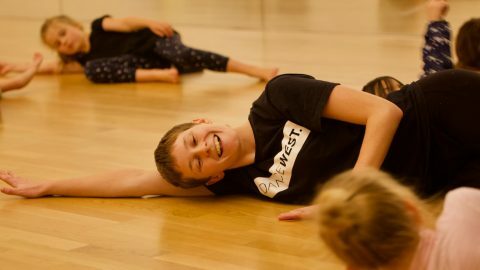 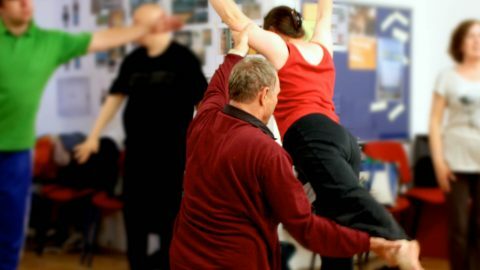 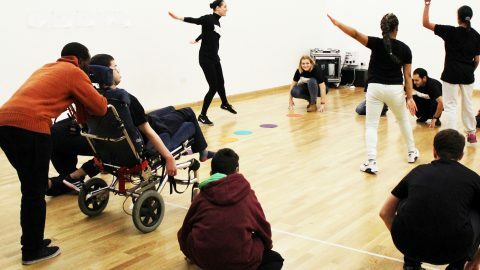 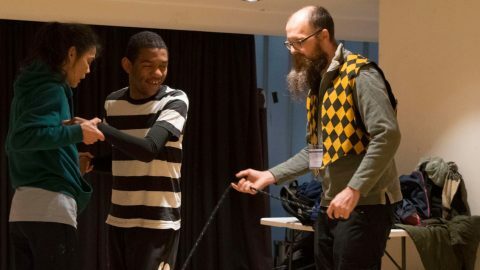 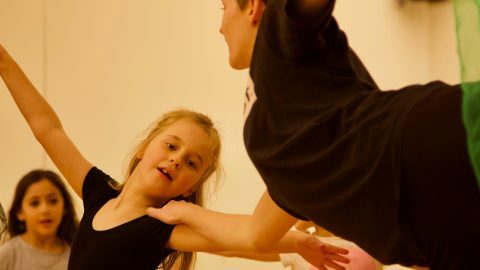 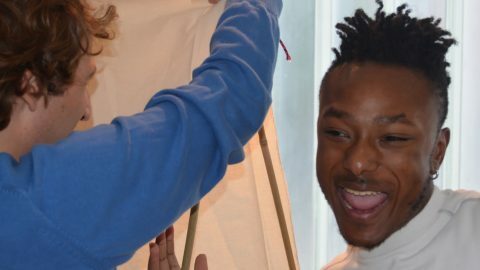 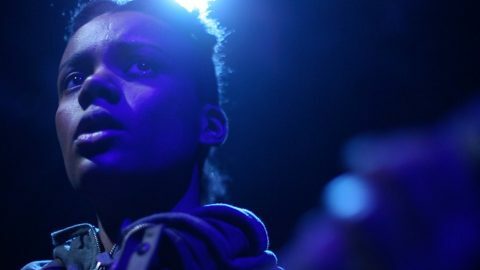 A free and inclusive dance group co-delivered by DanceWest and Action on Disability. 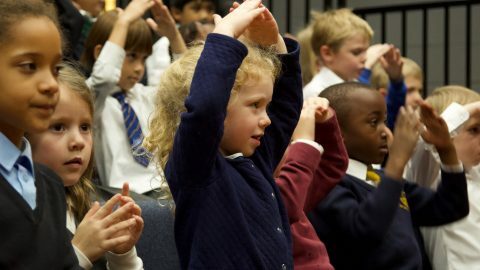 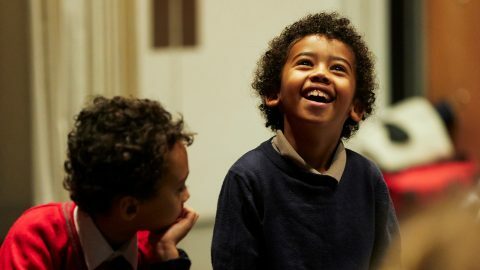 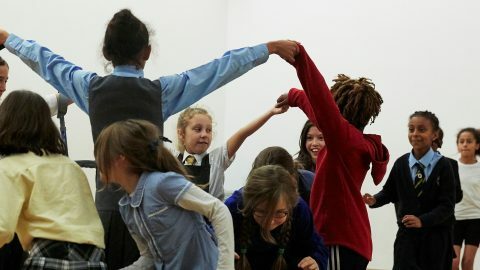 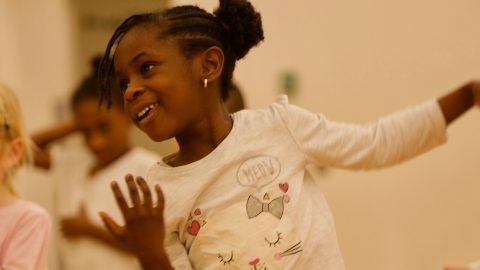 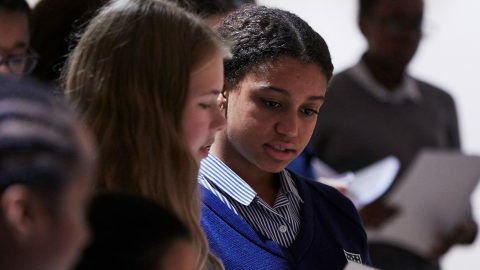 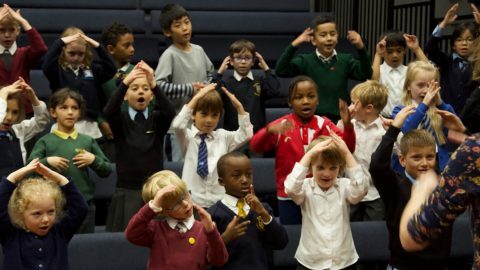 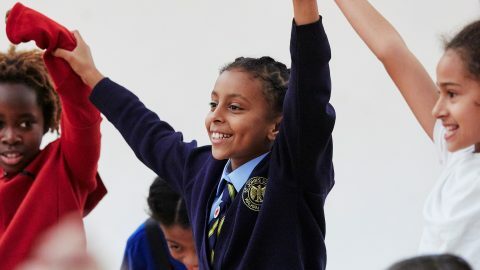 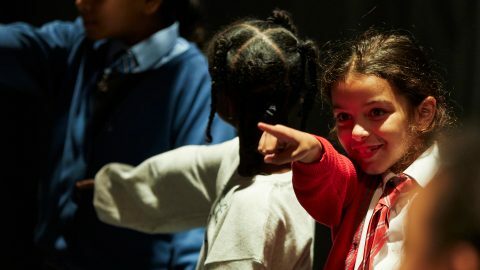 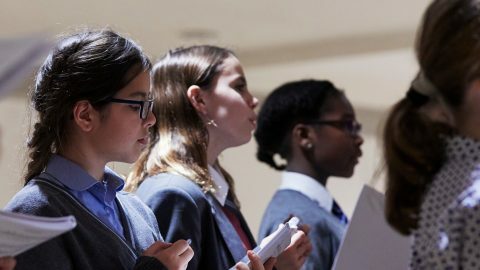 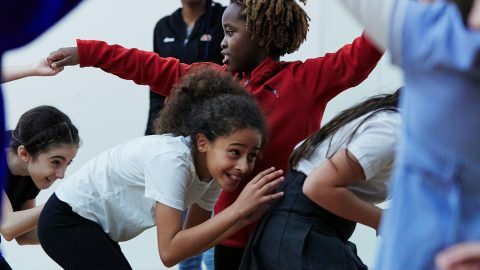  The Young Singers is an auditioned choir for Year 4 – 6 pupils from primary schools across the Tri-borough area (Westminster, Kensington & Chelsea, and Hammersmith & Fulham), and is run by the Tri-borough Music Hub in partnership with The Bach Choir. 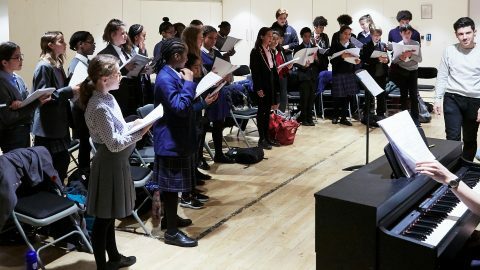 An auditioned chamber choir for able secondary-aged singers. 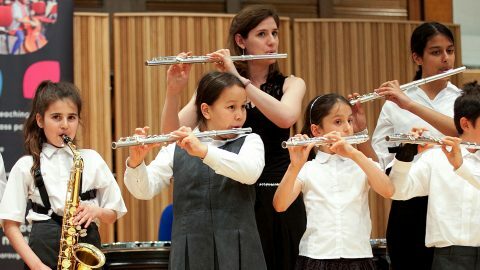 For pupils learning wind, brass or percussion instruments. 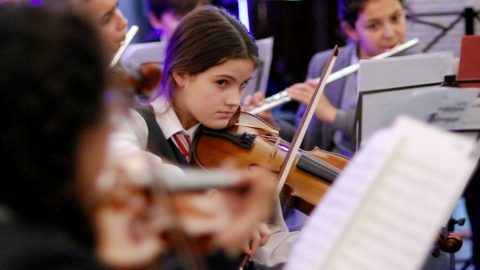 This group is for pupils learning violin, viola, cello, or double bass. 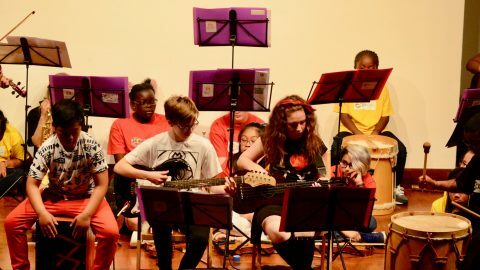 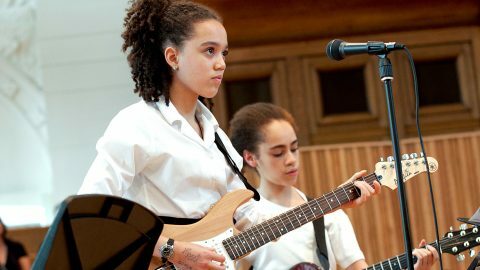  This group is for pupils learning acoustic guitar. 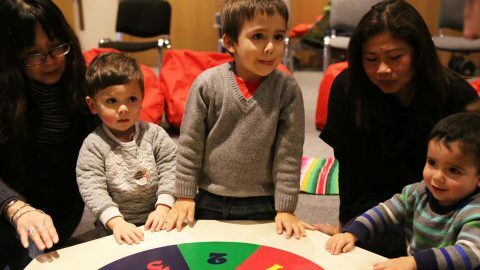 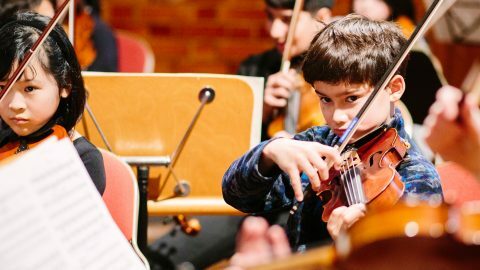 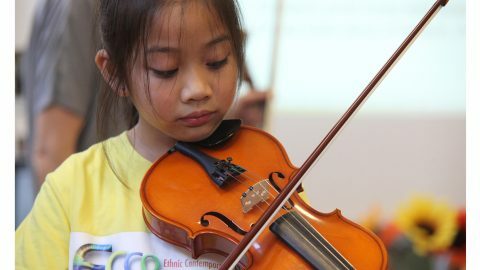 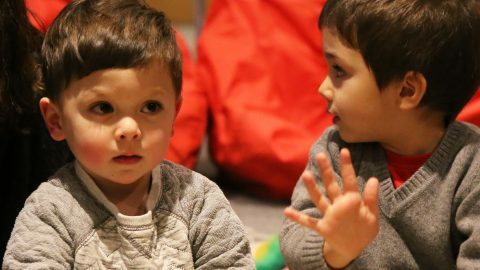 ECCO First Steps for Strings is an introduction for beginners to learning the violin and cello and playing music in an orchestra.